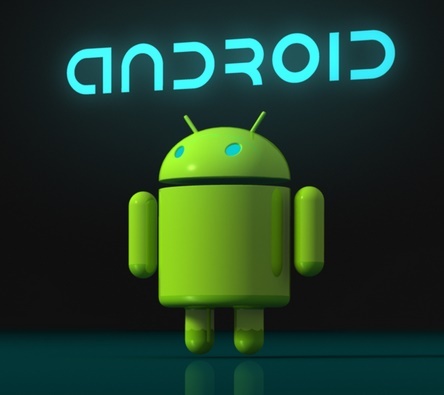 Google first announced Android for Work at last year’s I/O developer gathering, and after a fair amount of delay and finally it launched Android for Work, a new program designed to get more companies to embrace Android phones in their corporate environments. Google’s aim is to make the workplace better, safer and more productive for everyone. Google has partnered with multiple companies to make the workplace an all-around safer place for everyone. The Android for Work integrates with four key technology components: work profiles, Google Play for Work, the Android for Work App and a suite of business apps. •	Work profiles: You’ll be able to use one Android device at both work and home by creating a separate profile to isolate and protect work data. It is built on the default encryption, enhanced SELinux security enforcement and multi-user support in Android 5.0, Lollipop to create a dedicated work profile that isolates and protects work data. •	Android for Work app: For phones and tablets that can’t upgrade to Lollipop or that uses Sandwich through KitKat, Google also made a separate app for delivering secure mail, calendar, contacts, documents, browsing and access to approved work apps that can be completely managed by a company’s IT department. •	Google Play for Work: A special version of Google’s app store will let companies easily manage which apps Android for Work users can download. Google Play for Work simplifies the process of distributing apps to employees. •	Built-in productivity tools – For everyday business tasks, we have created a suite of business apps for email, contacts and calendar, which supports both Exchange and Notes and provides document editing capabilities for documents, spreadsheets and presentations. Work profiles have been built on top of Android’s default encryption, SELinux, and Lollipop’s multi-user support to isolate work data from the rest of the device. An Android for Work app gives devices running Ice Cream Sandwich through KitKat the features that Lollipop can run natively. Once set up, the IT professional can deploy or remove work-approved apps to connected devices. The search giant has teamed up with impressive list of app, management, and networking partners for its platform. It includes SAP, BlackBerry, Citrix, Adobe, Box, and Cisco among others. On the hardware side, Android Work backers include Samsung, Sony, LG, HTC, Motorola, Huawei, etc.